The HyperX Cloud series of headsets have been delivering some of the best quality gaming audio around at an affordable price. The Cloud Revolver developed upon the Cloud and Cloud II by delivering top quality, studio grade audio fidelity at a great price, despite people getting caught up over the fact that they ring like a bell if you whack yourself in the head. 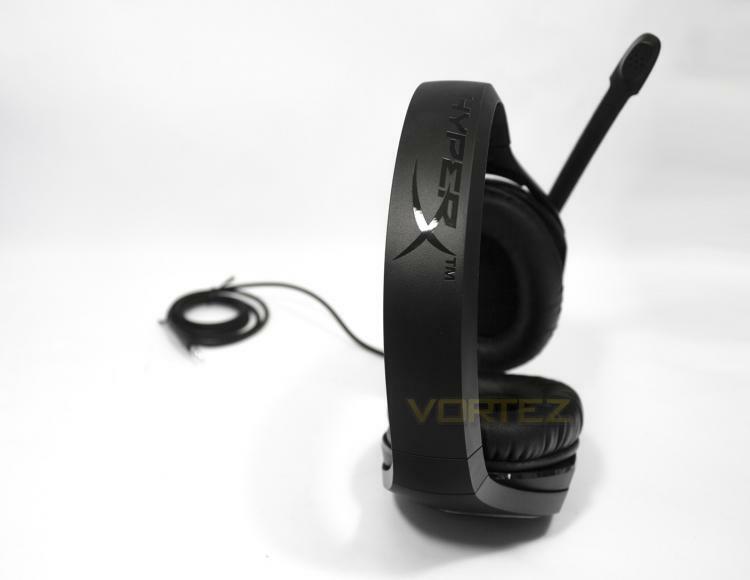 The Cloud Stinger comes in as a more conventional gaming headset at £49.99/$59.99, and offers a more sleek, lightweight design over its predecessors. It features earcups that can rotate 90 degrees, 50mm drivers, soft memory foam padding, intuitive volume control and a swivel to mute microphone boom. As the Stinger is an analogue headset, it features a 4 pole 3.5mm plug that will ensure compatibility with all but your latest iPhone.